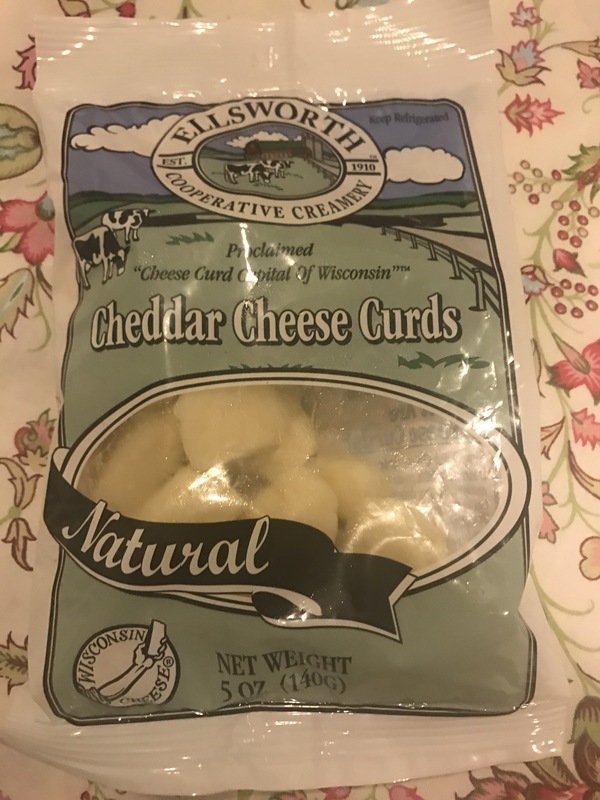 My mum excitedly handed me two packs of Wisconsin cheese curds. They came via a wine’n liquor store in Washington DC where my brother and his ‘sconsin partner Brady live. Cheese curds were the great revelation of my mid-Western odyssey last year. I swear I grew an extra belly nibbling on these salty snacks as we made our way through the dairy state. 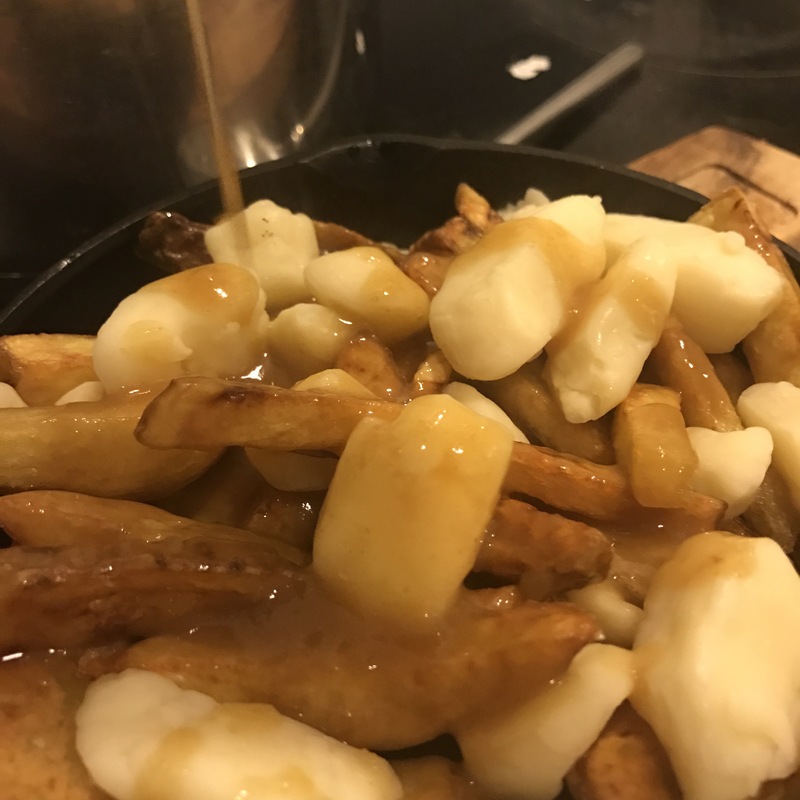 I scoffed a few but decided poutine was the best way to make the most of these prized gems. 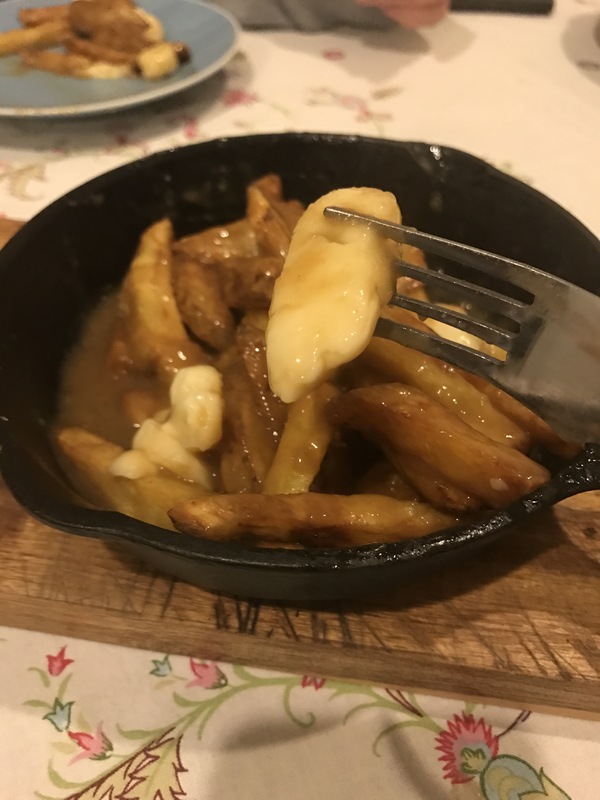 Poutine is a French Canadian dish of fries, curds and gravy that originated in Quebec in the fifties. I’ve seen it a few times in Wellie but it’s often made with mozzarella. Strange that in a country built on dairy we haven’t discovered the particularly joyful snack of the cheese curd. And that my friends is one of the great shames of the kiwi dairy industry, because they really are the schizz. Here’s the recipe I followed. The gravy was great especially as I hadn’t roasted a beast recently. I did use fancy stock from Moore Wilsons which gave it a delicious umami. Bon appetit. And thank you to Molly, Matt and Brady for sharing the Wisconsin love. 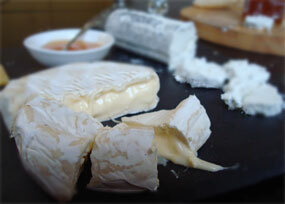 In the late 1980s Kapiti Cheese made and sold cheese curds from their dairy/store on the Kapiti Coast. They were pretty good, especially the garlic flavored ones. Thanks Anna, maybe I should start a petition to bring back the curd?